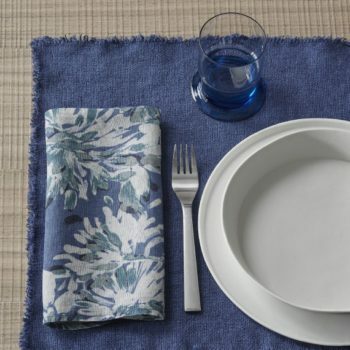 Napkins by Society Limonta are always the perfect touch of style that completes the table. 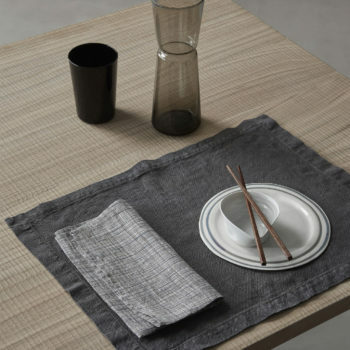 Whether classic or following the mix&match philosophy, in contrasting colours or coordinated to the tablecloth, they offer infinite opportunities to create a personal style, even on the table. 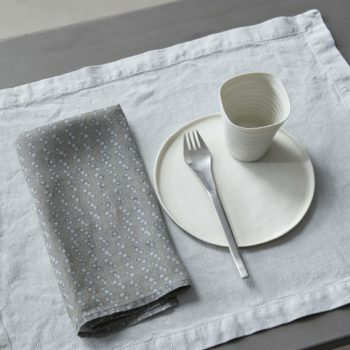 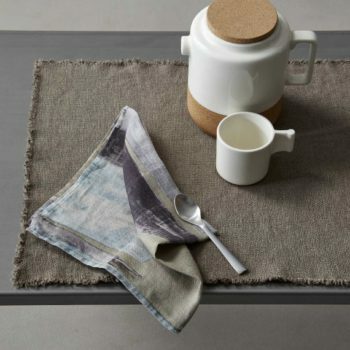 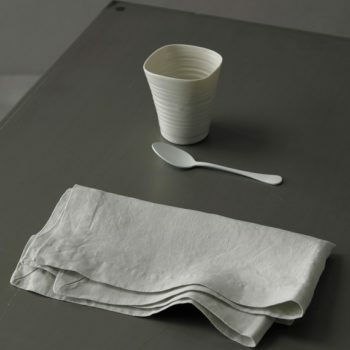 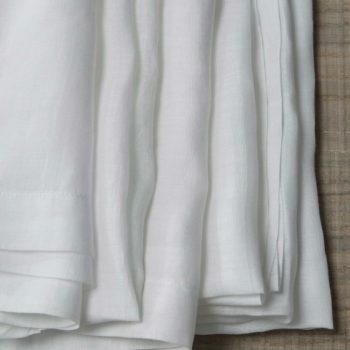 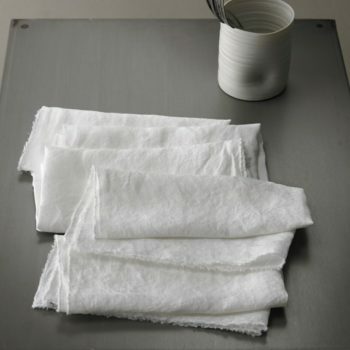 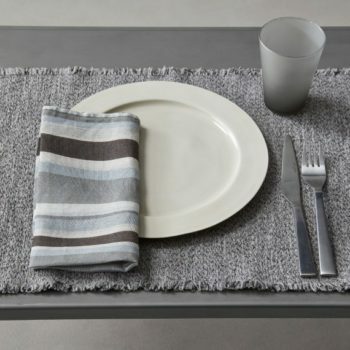 With regular borders or fringed ones, the solid colour napkins are made in the same type of linen as the tablecloths, both in the light version as in the heavier one. 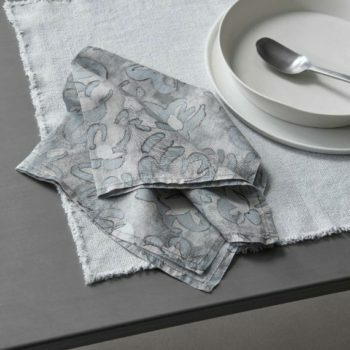 The printed napkins are made in a mixed linen-cotton fabric or in ramié, and come in the same prints used for the bed collection. 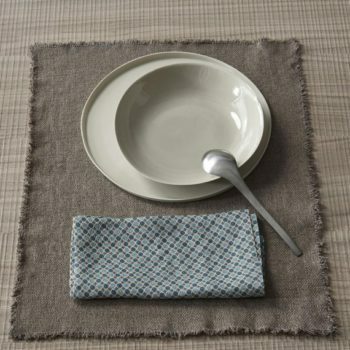 The perfect elements for an extremely creative game, where mixing different patterns is a real must. 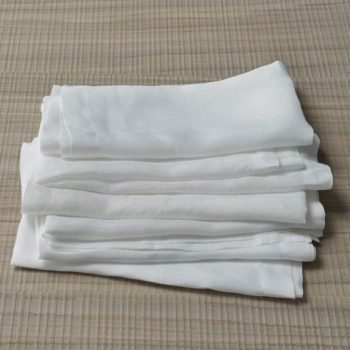 They are all singly purchasable, with the only exception of Bon which come in sets of six. 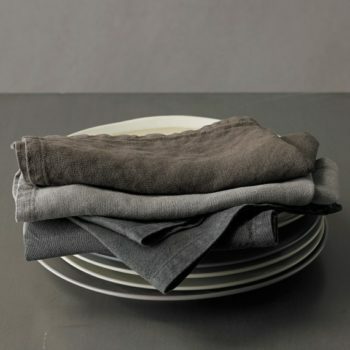 They are available in a wide colour palette, which becomes richer at every season.